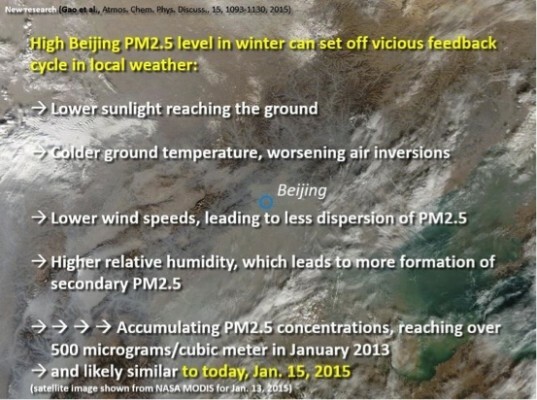 A new study submitted to Atmospheric Chemistry and Physics about the severe haze incident in Northern China in January 2013 shows that high PM2.5 in winter can set off a vicious feedback cycle in local weather (see image above). The study demonstrates the complexity of air pollution, and the variety of factors that can contribute to increased levels of PM2.5. China’s plans for a national pilot carbon trading scheme by 2016 are overambitious, according to Thomson Reuters Point Carbon, as reported in China Dialogue. The year 2018 seems like a more realistic start date, maybe even 2021. That seems about right to us, as it is also still unclear when preconditions for a national trading scheme—such as monitoring systems, enforcement mechanisms and carbon caps—will exist.. Bizarre story of the week: A Dazhou Environment Protection Bureau official in Southwest China blames the uptick in local air pollution not on car emissions or city construction, but on smoked bacon. 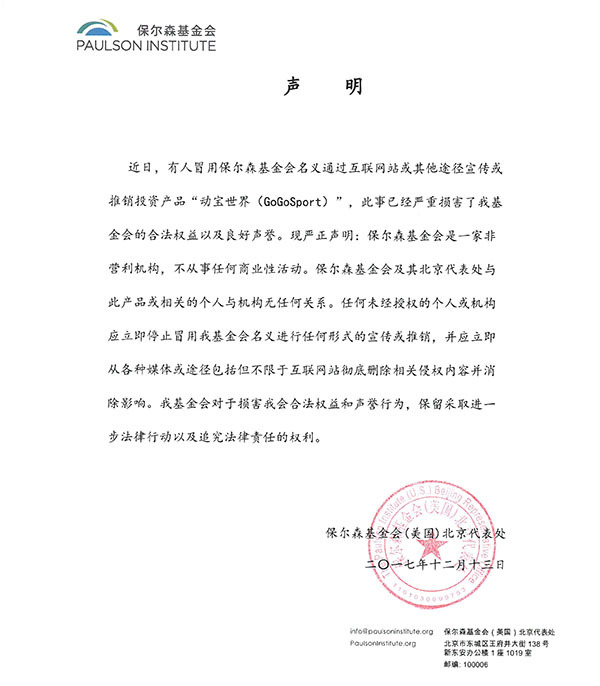 His claim was ridiculed online, but left us wishing we had the same delicious smelling problem in Beijing.